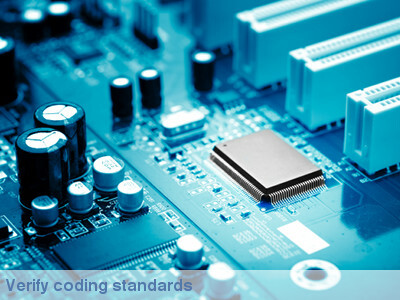 We develop products and services that help software and system manufacturers to increase their software value. 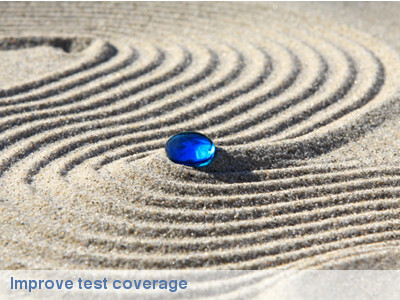 Based on normative standards (ISO9126, MISRA, ...), the Logiscope suite allows the evaluation of source code quality in order to reduce maintenance cost, error correction or test effort. We are also an IBM Rational Business Partner that can provide products and solutions for the complete development lifecycle. 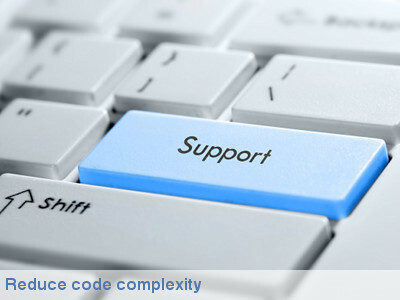 If you wish to renew support for IBM Rational Logiscope, click here.